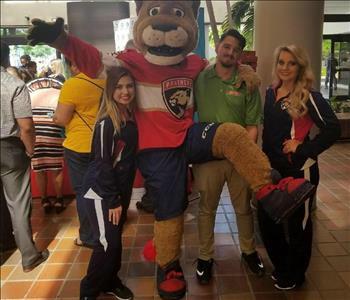 SERVPRO of Wynwood Supporting Florida Panthers. 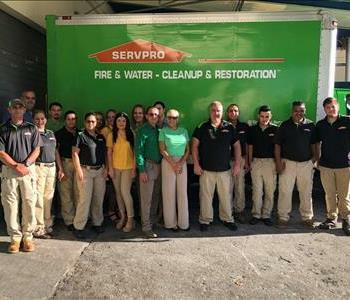 SERVPRO of Wynwood is locally owned and operated, so we are part of this community too. When you have a cleaning or restoration need, we’re already nearby and ready to help. SERVPRO of Wynwood out as a team in a marketing meeting up in Fort Lauderdale. 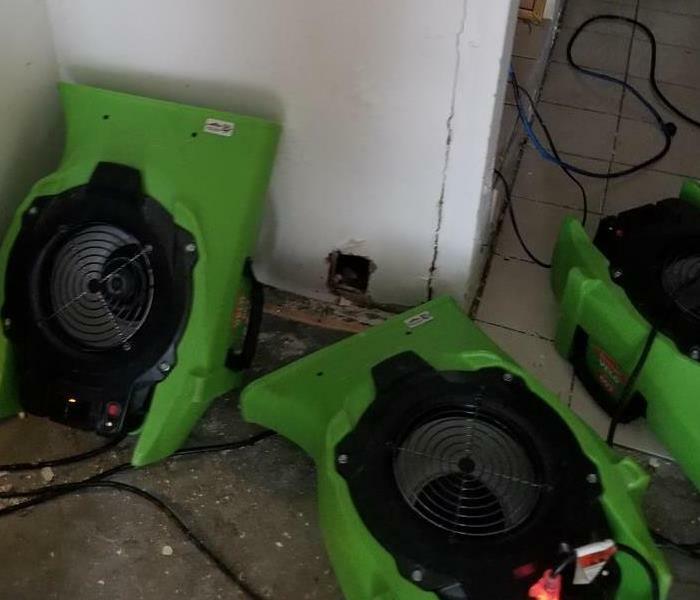 We are always trying our best to learn new ways to help our customers in the Miami area.